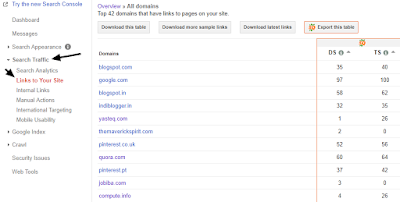 1.1 What are the different types of backlinks? 1.1.1 What are the benefits of having backlinks on a website or blog? There is no doubt that the backlinks are one of the best off-page SEO techniques to increase the ranking of a blog or website on search engine results pages. Backlinks from higher authority can boost your site on search engines and even rank you higher. But, creating a backlink is not an easy task. 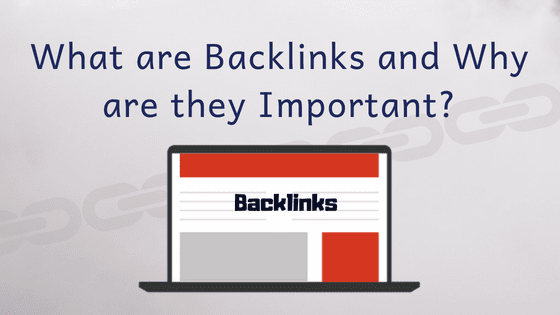 Today in this article, we will point out what are backlinks, types of backlinks and the benefits of building backlinks on your blog or website. So, let’s get started. Generally, backlinks are those external links or URL’s which are linked with your site. For example, let’s say, you published a quality piece of contents about blogging tips and now that my niche is also related to blogging stuff, so there are chances that I might mention your content in one of my blog posts. So, in this way, your blog somehow linked with my blog and that’s how you received a backlink from my blog. What are the different types of backlinks? Normally, backlinks are classified into two categories, which are Do-follow and No-follow backlinks. Do-follow backlink passes link juice, which is good for search engine optimization. Generally, these links are considered as SEO backlinks and they actually determine how a site is going to rank well in the search engine results page. So, always focus o getting backlinks from higher domain authority and pages authority sites and remember, backlinks can hurt your SEO and even decrease your rankings in search results. So, always keep an eye on your backlinks and remove the bad links instantly. In order to check the current backlink on your site, you can log in to your Google Webmaster Tools > Search Traffic > Links to Your Site > these all are backlinks which are linked to your site. In order to remove bad links, you can use the disavow tool, from Google Search Console. These backlinks are totally different from Do-follow ones. No-follow backlink does not pass link juice and they do not help your blog to rank higher in search results. But still, it’s good to have some no-follow backlinks on your site. What are the benefits of having backlinks on a website or blog? Here are some of the major benefits of having quality backlinks. Having quality backlinks on your site can rank you higher on search engine result pages. In simple, search algorithm always rank high authority sites in the top of search results. Similarly, Google and other search engines also give more importance to the higher authority sites than lower ones. Building quality backlinks can simply grow the domain authority and page authority of your blog. It is proven, that having a large volume of backlinks can increase your ranking and your Alexa rank also. At the time of generating backlinks, you need to meet up with new bloggers, know each other and collaborate with each other’s blog to generate backlinks. That’s how you are going to make new blogger friends from all over the Globe and increase engagement. 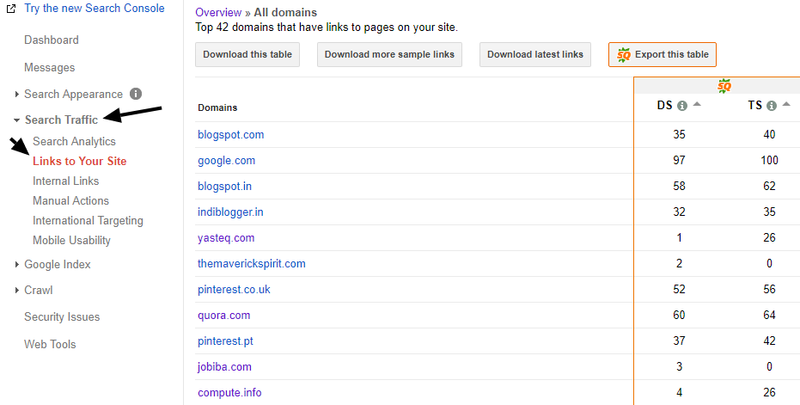 As I said, more backlink means an increase in ranking and ultimately growth in traffic. In short, the more your rank higher, the more audiences you will get into your blog. Thus, always remember that more traffic means more income and more responsibility. So, you need to make your blog user-friendly so that new visitors keep visiting your site for useful information. Backlinks are best off page Search Engine Optimization techniques that will increase overall SEO of your blog. After generating quality backlinks, just wait for one or two months and soon you will notice a growth in the SEO report for your blog. Now that you have learned enough about backlinks, its time to implement those techniques on your blog so that you can produce an authority blog to become a successful blogger. In my next content, I going to show you how you can generate backlinks for your site, till then stick around and keep reading more useful contents.